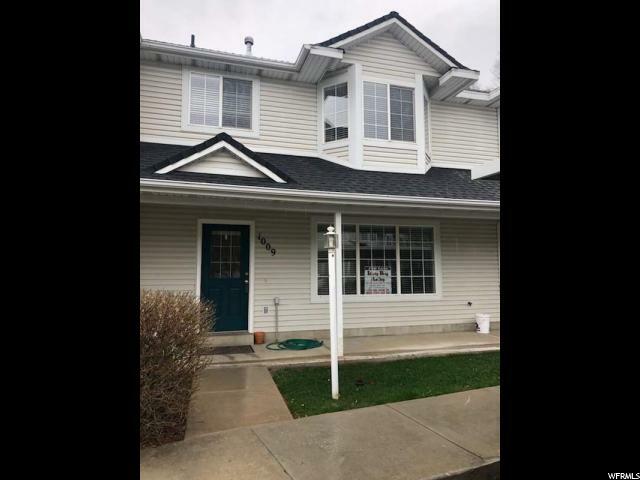 Fantastic opportunity for one of the newest townhomes in this small quiet subdivision. 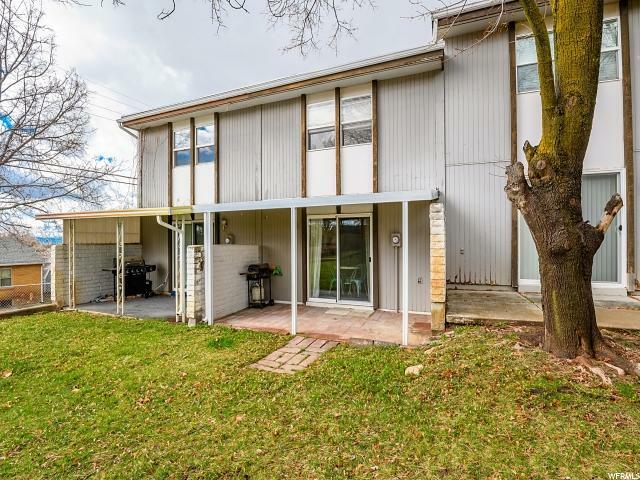 Desirable end unit on the North East side. 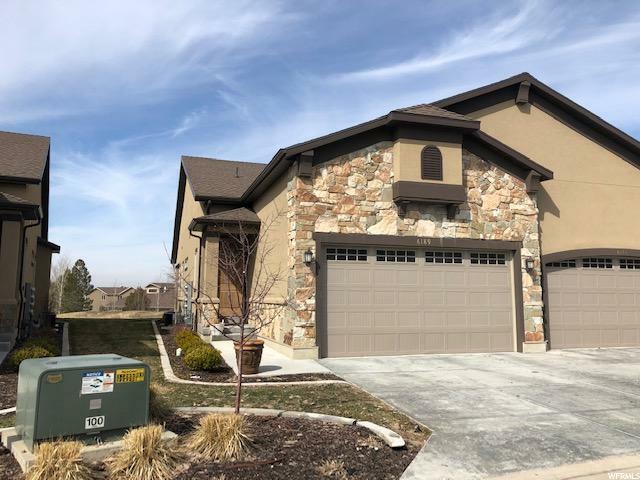 Fully permitted recent solar panel installation with top of the line equipment and net metering to completely offset future power bills included in purchase price (over 15,000 in cost). 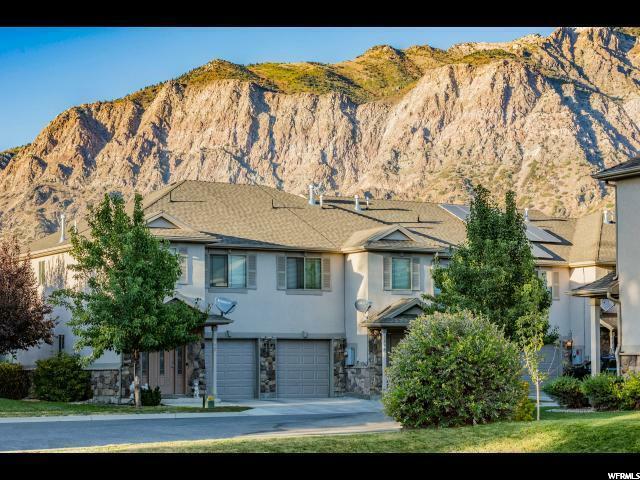 This is a one of a kind luxury unit at the base of Ogden Canyon. 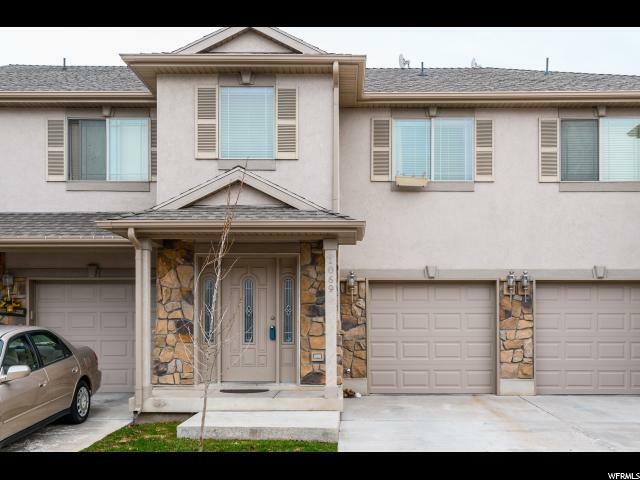 The property offers a 3 bedroom and 2.5 bathroom arrangement, with full garage and back patio. 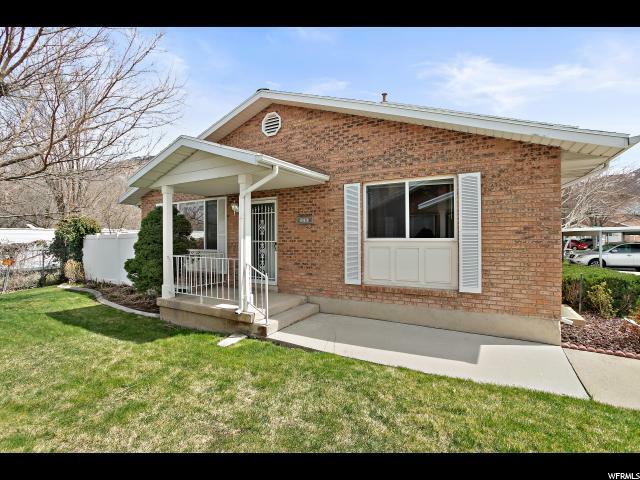 Close to downtown Ogden and a short commute to Hill Air Force Base. Just 3-5 minutes to the Bonneville Shoreline Trail with almost limitless mountain recreation, including world class hiking, climbing and mountain biking. 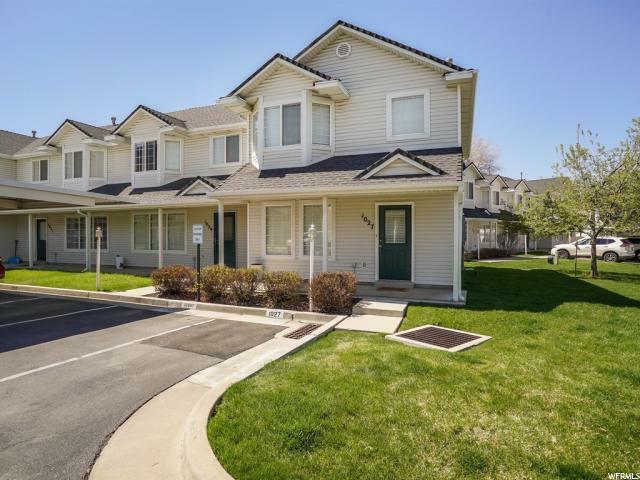 Immediate walking distance (2 blocks North) from the Ogden Botanical Garden with nature trails, open space for dogs, great areas for the kids. Just 20 minutes from top notch ski resorts. 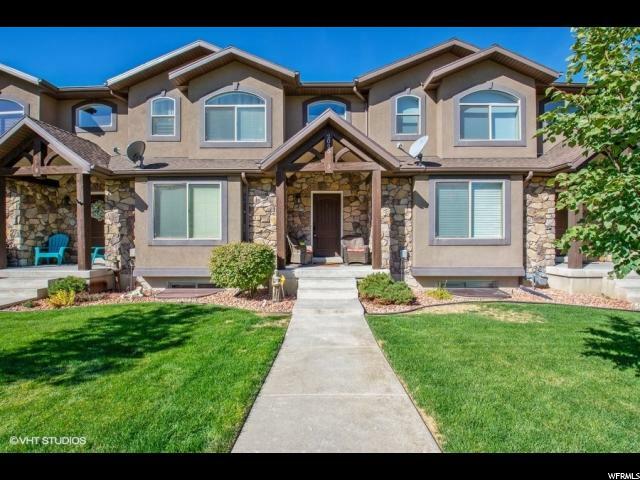 Granite counter tops in kitchen and each bathroom and cabinets and vanities are composed of solid hardwood, and 2 bathrooms include bathtubs. 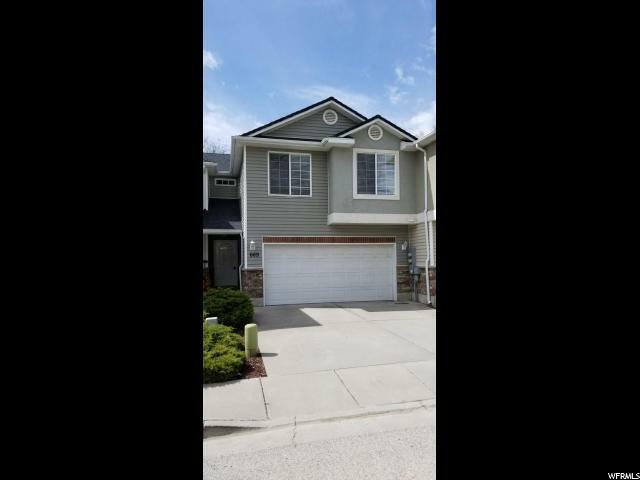 The property offers a full garage as well as additional driveway parking. 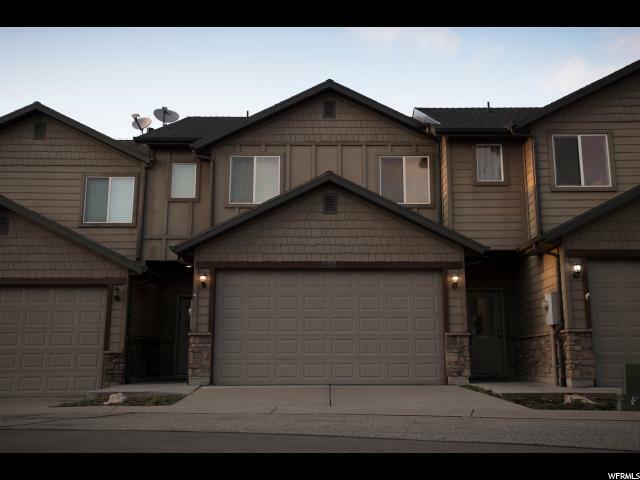 Copious storage abounds, with large walk in or full sized closets, and laundry room with new washer/dryer suite. Quality Built-Energy star-2X6 Construction keep any noise to an absolute minimum and energy bills low. 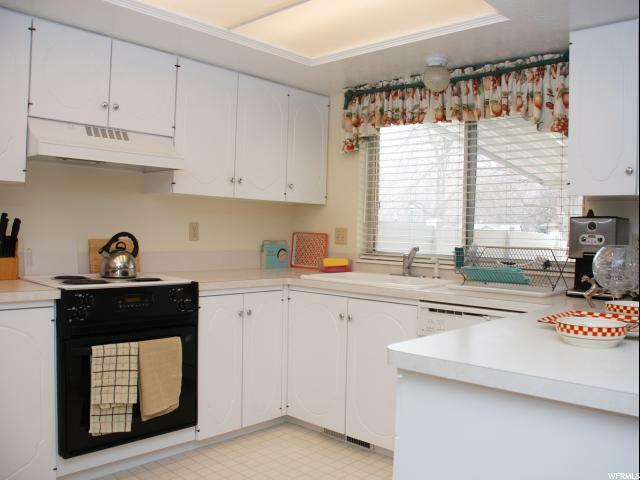 All stainless appliances w fridge and new high capacity washer dryer included. Back patio great for BBQ or outdoor dining opens up to large courtyard. Buyer to verify square footage.